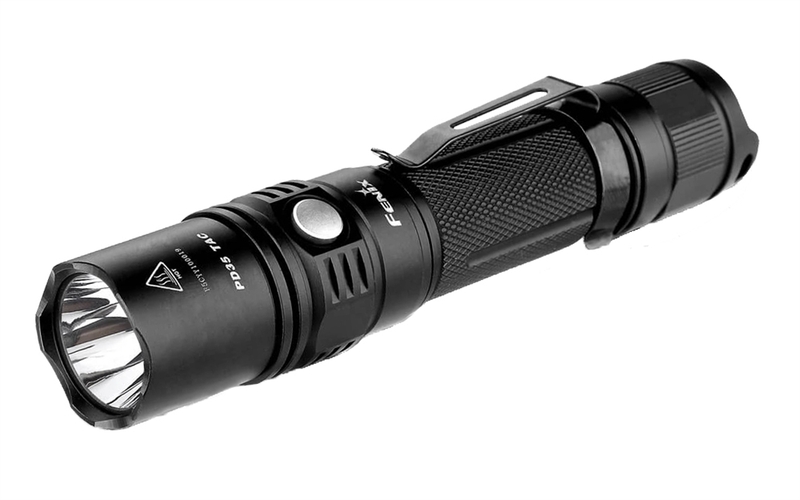 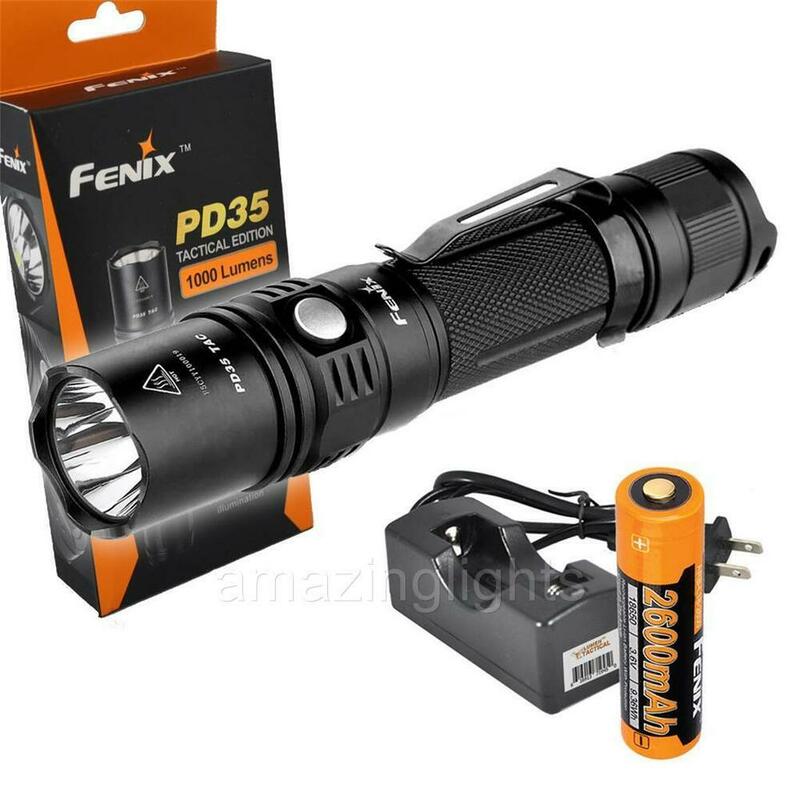 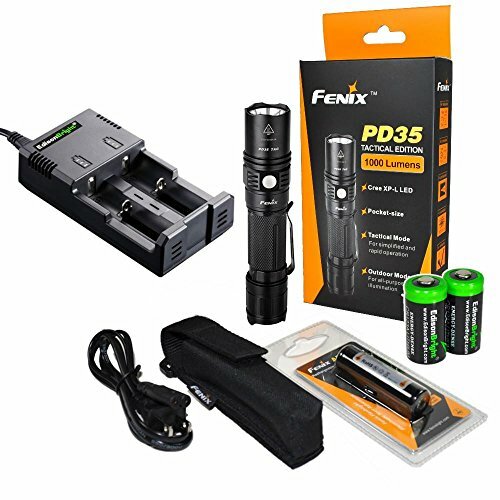 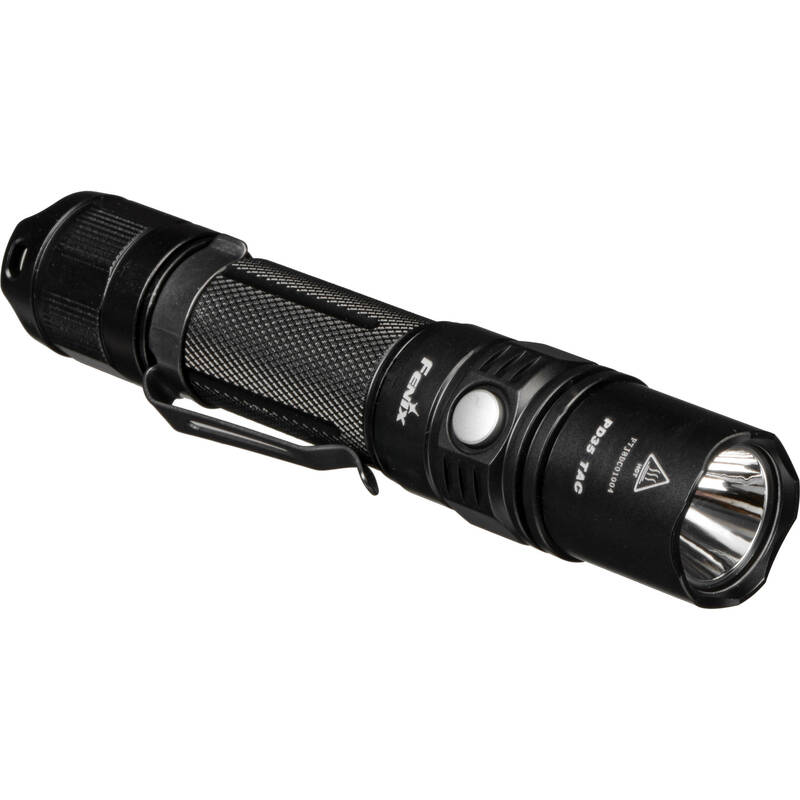 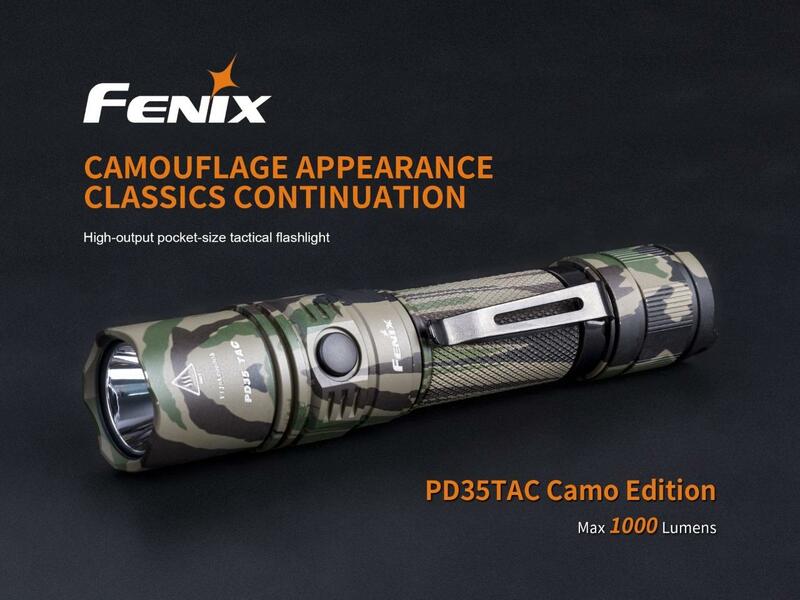 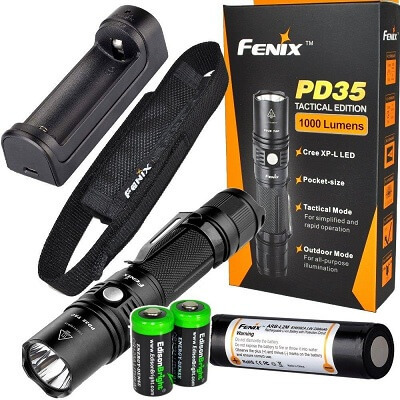 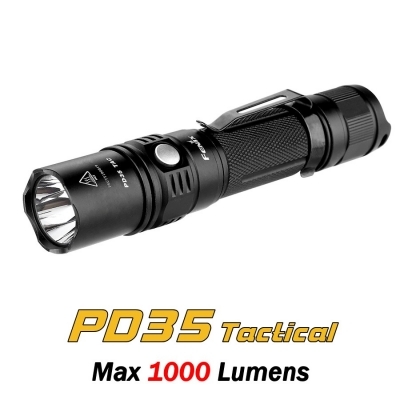 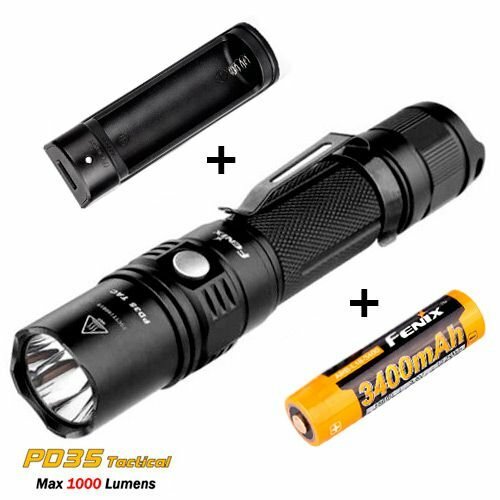 Compact size and powerful lighting the Fenix ​​PD35 (Tactical Edition) weighs only 87 grams with less than 14 centimeters, delivering 1000 lumens of maximum illumination with a common 18650 battery.With 6 light modes, configurable in the stainless steel side knob.All this allowed the PD35 TAC to be recognized worldwide as one of the best professional tactical flashlights ever produced. 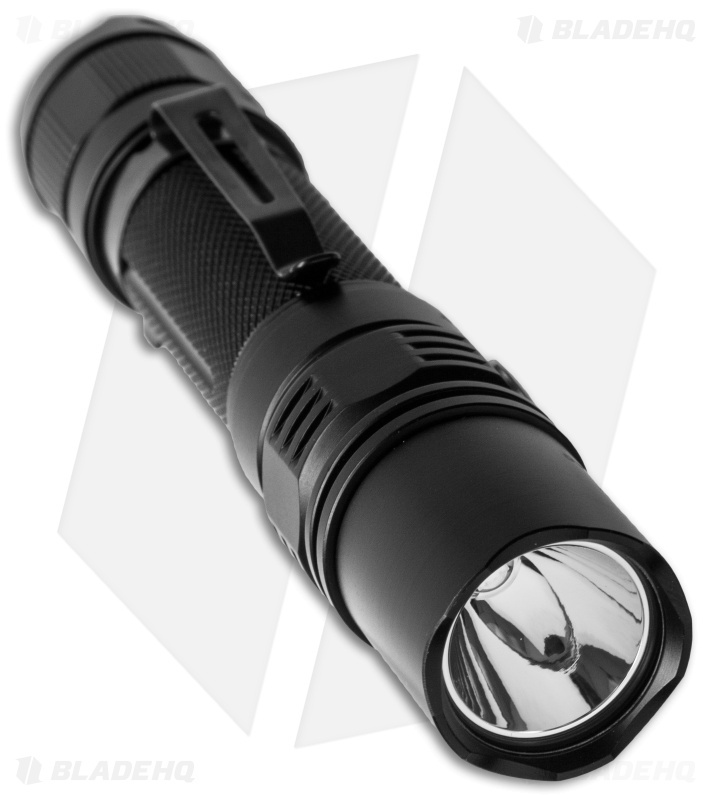 * Inox side configuration button, hard anodized aluminum body. 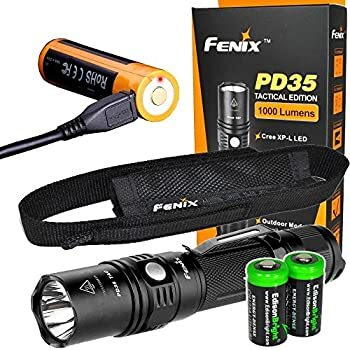 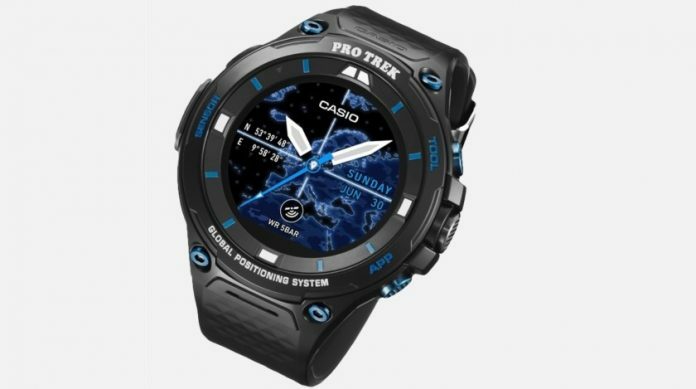 NOTE:The aforementioned parameters (These were tested in Fenix’s laboratory using 18,650 ARB-L2 batteries) and may vary subtly between flashlights, batteries and environments. 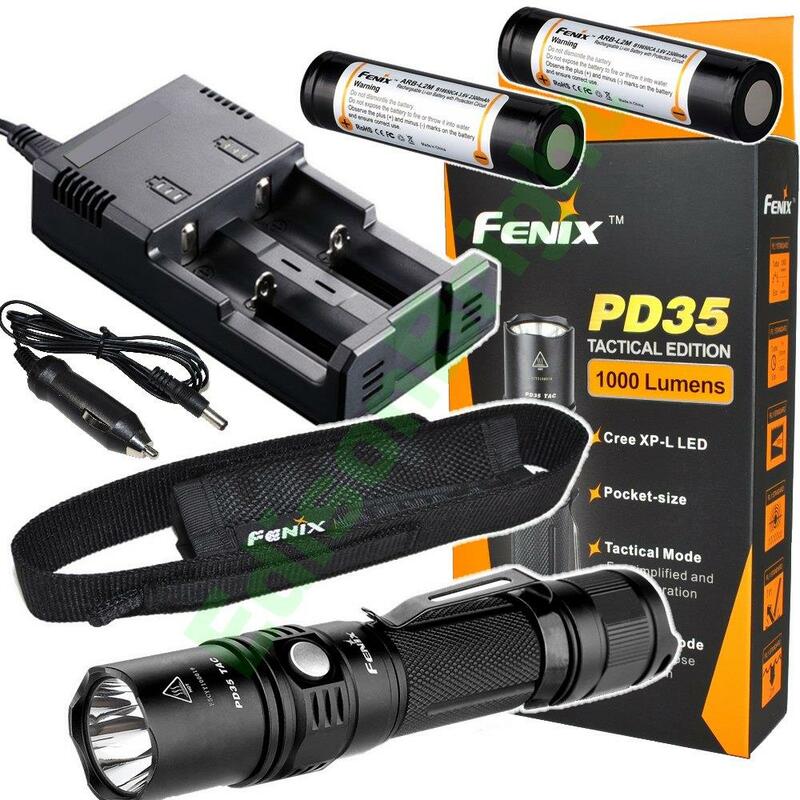 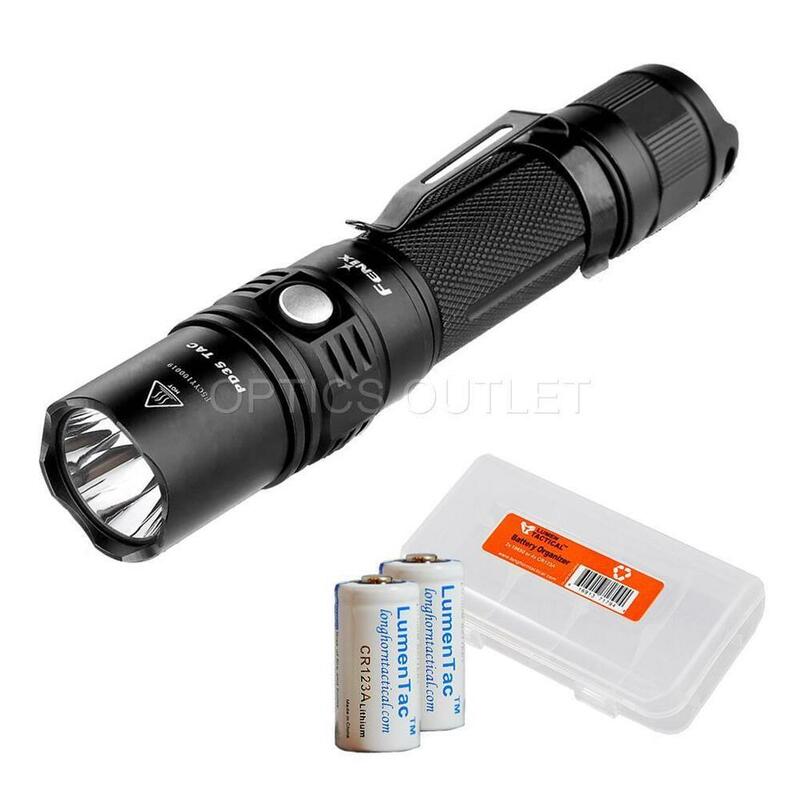 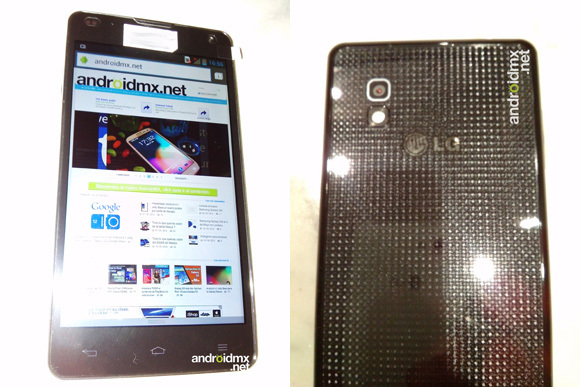 Super High Capacity Battery Kit with 3400 mAh + Fenix ​​Charger with Protection Circuits and Power Bank Function. 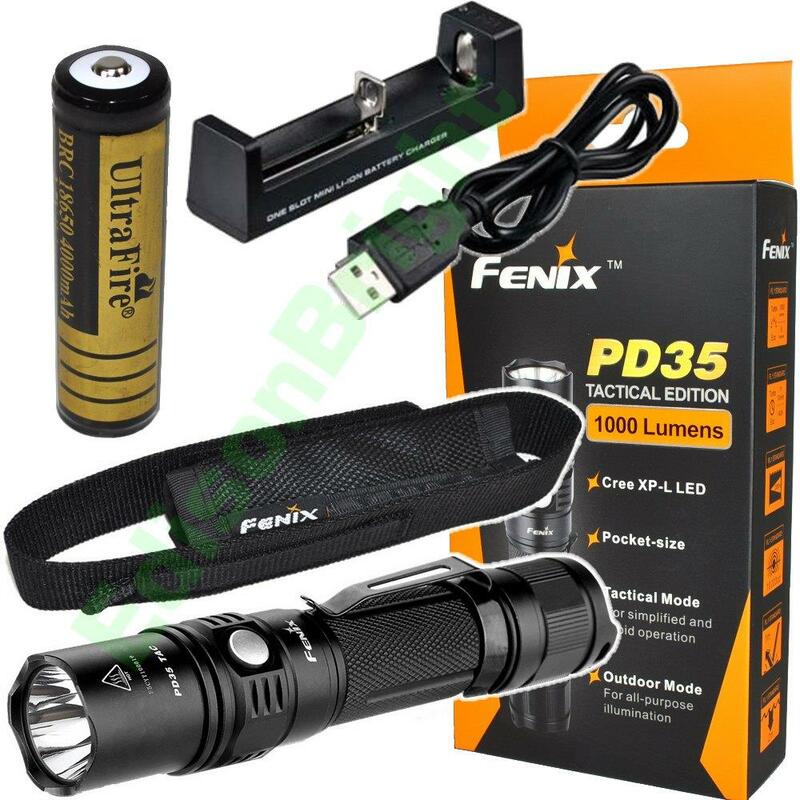 The best materials with circuit protections guarantee a long life and good operation to the whole set.Charger built with fireproof ABS, and cooling design so you do not heat up your battery, the Fenix ​​ARE-X1 also doubles as a power bank for recharging cell phones or gps in some tightening.Compact size, and USB cable makes it perfect for the traveler, very convenient to charge on any USB port.With adjustable contact rod recharges various types of battery according to LAWFAQS.